[E-VOLVE] Is Your Mind too Weak? [E-VOLVE] Frustrated with your email marketing results? Are you a Flip Flopper? Entrepreneurs have sooooooo many ideas! I bet you stay up at night thinking of all kinds of great things you can do in your... Read more » The post Don’t Be A Brand Flip Flopper appeared first on Vicki Irvin - Superwoman Lifestyle. ***MY Extreme Women Entrepreneurs Event Early Registration Was Generously Extended! Don’t miss this new deadline and a chance to save $200 and bring a guest for FREE: www.EWEEvent.com *** ... Read more » The post UGH! The Industry LIES Being Told appeared first on Vicki Irvin - Superwoman Lifestyle. MEET CONVERSION SPECIALIST, REBEKAH DURON New Superwoman Lifestyle Radio Podcast featuring guest Rebekah Duron who is a Conversion Specialist! In other words, if she speaks to 5 free consultations... Read more » The post [New Podcast] Gain 3 New Clients Per Day! Yeah, She’s Doing It! 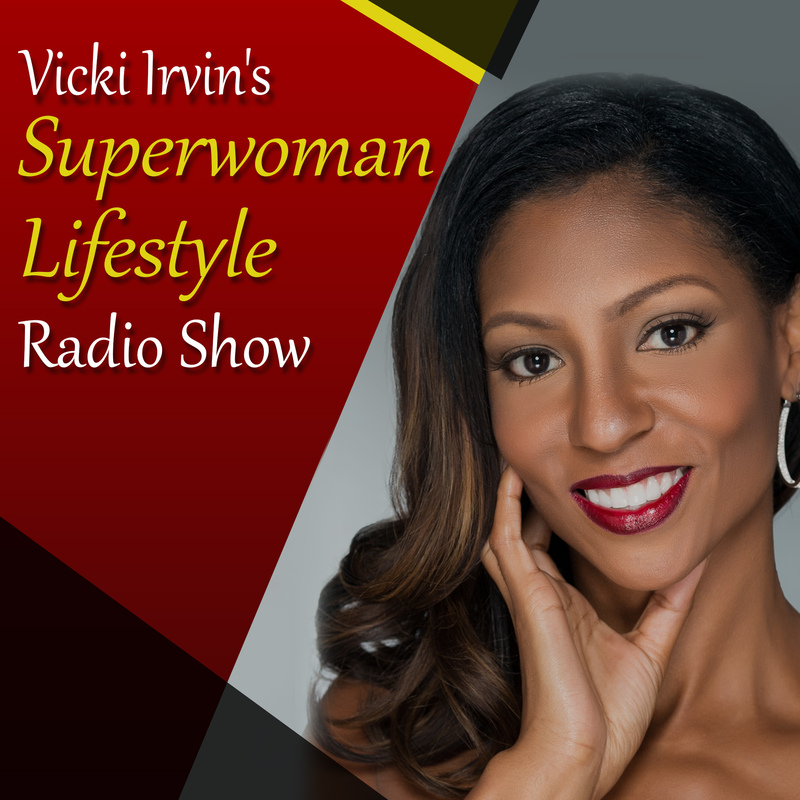 appeared first on Vicki Irvin - Superwoman Lifestyle.